Yesterday we were more than pleased to be invited to the traditional products exhibition that took place into the hall of Agia, a small but yet very famous village near Chania that is visited by many tourists every year! 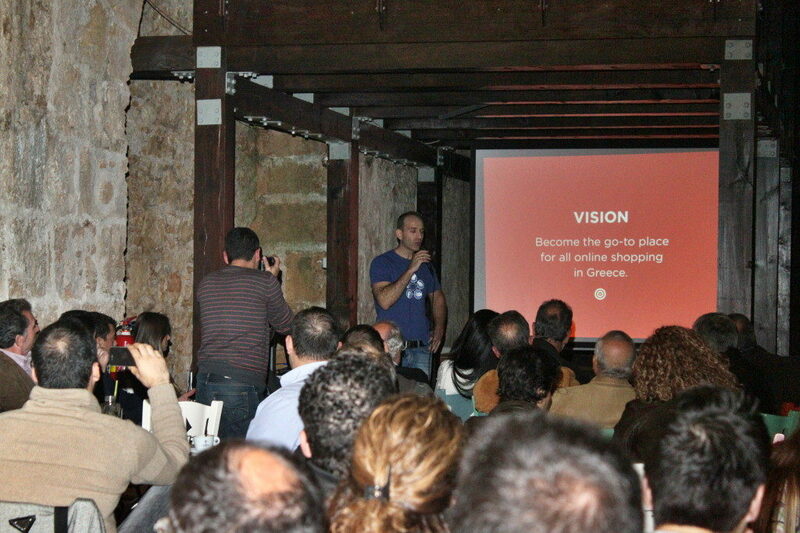 Last Saturday the 3rd OpenCoffee@Chania took place, organized by the local Chania Devs team. Since the track record of this event has been excellent (though small), me and Ioannis decided to attend it as well.